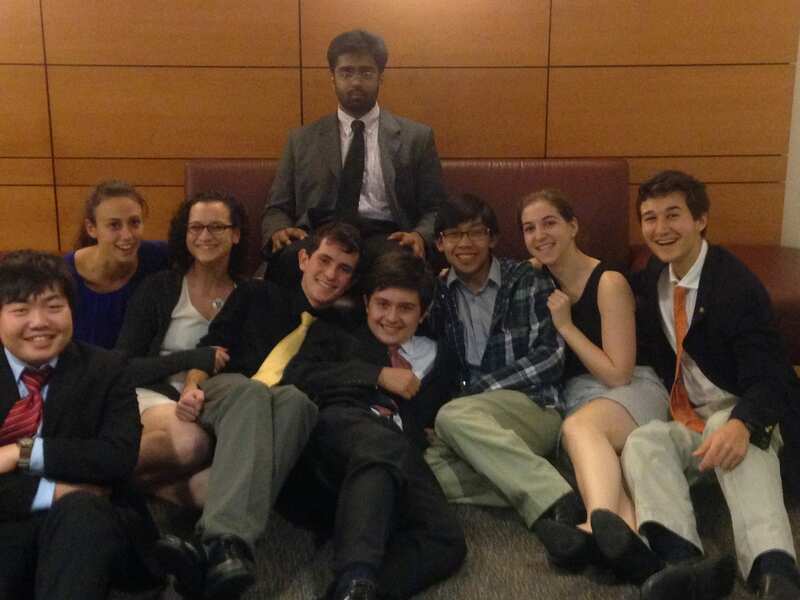 New York, NY- Congratulations to La Jolla’s Ram Prasad for winning the 2013 Bronx Round Robin! Ram defeated Harrison’s Danny DeBois in finals on a 4-1 decision (McClung, Koh, Dunay, Cameron, Biel*) to win the round robin. Ram is coached by Jeff Liu, Tom Evnen, and Zack Parker. Danny is coached by Chetan Hertzig and Henry Zhang.